This week, we got into the sadness of crummy email marketing, the delight of writing productivity, and the puzzle of why anyone ever treated marketing and selling like they were two completely different things. On Monday, Stefanie Flaxman talked about how weak email marketing is even weaker than Nickelback. (Wow.) Apologies in advance for any earworms that might get stuck in your head. 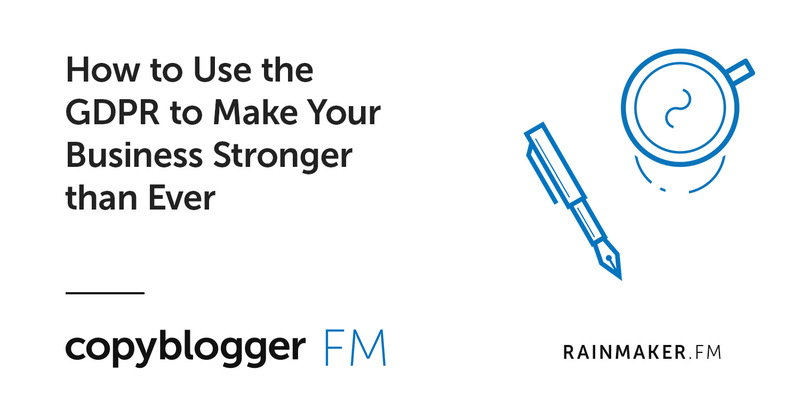 On Tuesday, Loryn Thompson took the “woo woo” out of journaling, and applied her data nerd skills to looking at what a daily journaling habit did for her writing — and how to fine-tune your habits so you can make more progress on the goals that matter to you. And on Wednesday, I asked whether there’s still a difference between sales and marketing. Spoiler answer: Yes, but the line is a lot blurrier than it used to be. Over on Copyblogger FM, I talked with Tara Gentile about why data privacy laws like GDPR can actually be great things for our businesses. 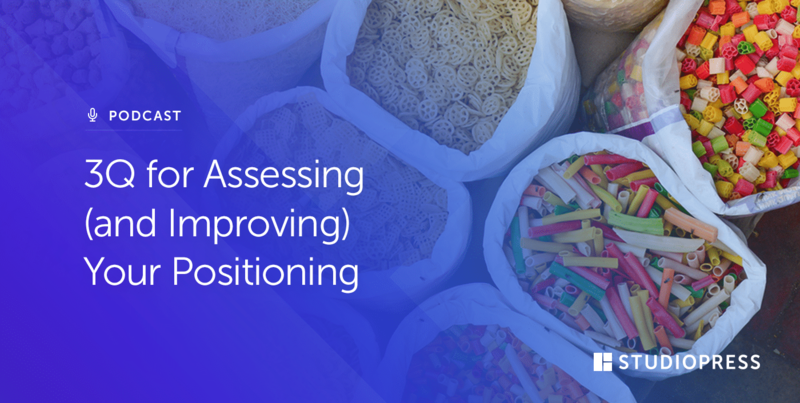 On Site Success, Jerod Morris looked at how to figure out (and improve) your positioning, one of the most important elements of your business or project. 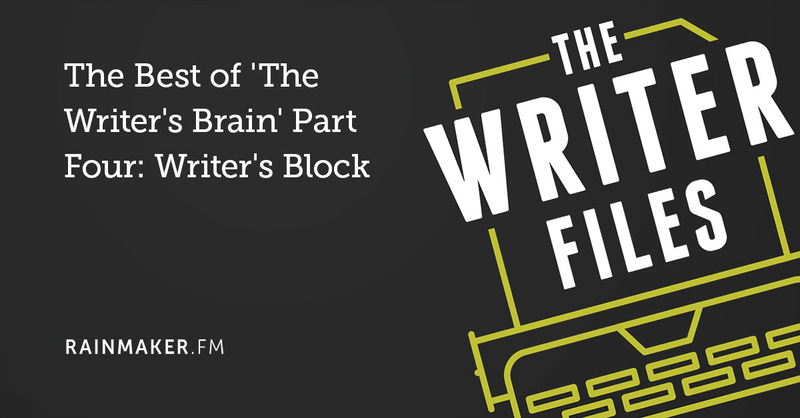 And on The Writer Files, Kelton Reid continued his Best of ‘The Writer’s Brain’ series with a show on that dastardly plague: writer’s block. Is There Still a Difference Between Marketing and Selling? Previous article: Is There Still a Difference Between Marketing and Selling?